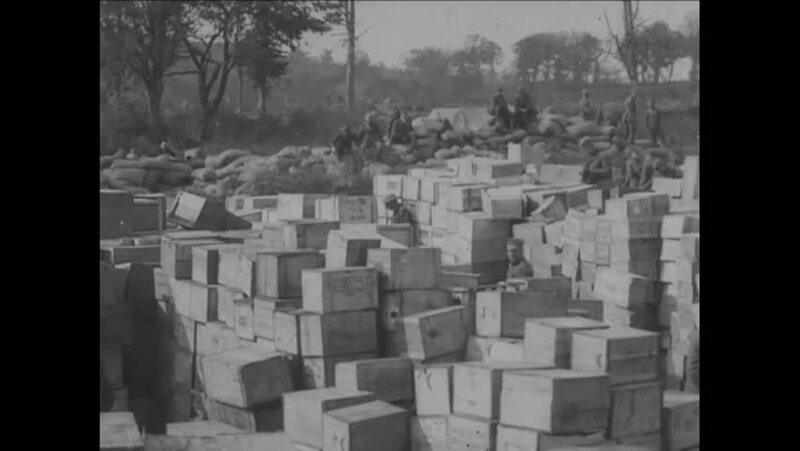 CIRCA 1918 - Soldiers unload crates of food near Montfaucon. hd01:16CIRCA - 1918 - Crowds gather to celebrate the end of WWI in Belgium. hd01:21CIRCA - 1956 - Tin plate is cut and packaged for shipment at the United States Steel Company plant. 4k00:244K. Aerial view of highway Poniatowski Bridge in the city of Warsaw. Cars move along the highway towards the stadium. 4k00:36aerial photography of the city of Kiev. 21. August 2017. sunrise over multi-storey houses megapolesa. the left bank of kiev. cityscape from a bird's eye view. summer sunny morning. hd00:15Pompeii Ancient lettering. Pompeii, Italy. June 2011.